Right before we list a house we like to do a walkthrough of everything and make sure all of the details are in place. 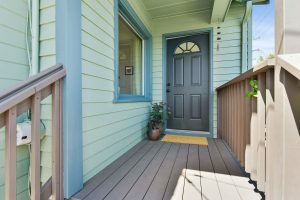 We look for things that we might want to add that will make the house feel warm and welcoming, such as doormats, potted plants, outdoor seating or twinkle lights. If we think the yard needs more styling then we make sure this happens. 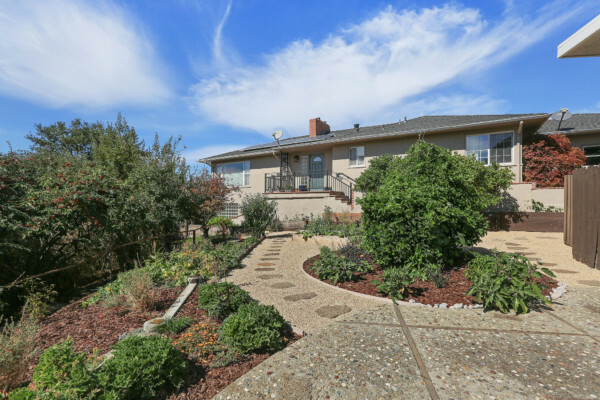 This past week, as we were walking the perimeter of our new listing at 2715 Sonoma in El Cerrito, we were looking around to see what was needed. One of the things we noticed were all of the edible plants. Not just a few, but dozens! We asked the Seller, and found out there was everything from passion fruit and ground cherries to thyme and limes, from taro and gourds to watermelon and chilis. What a sight! 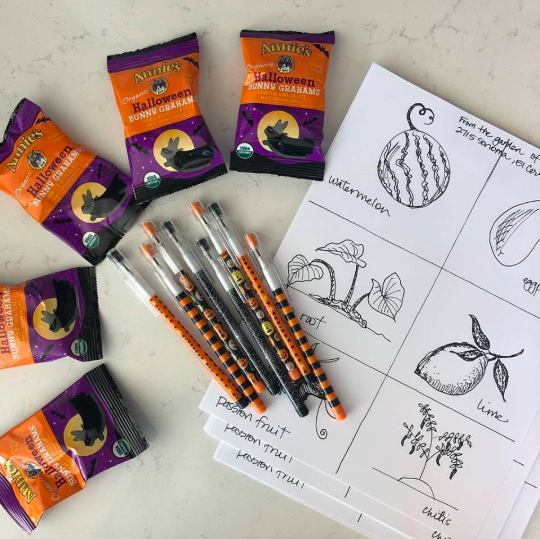 We thought it would be fun to create a “plant search” for the kids to do while their parents were looking around the house. If they find all of the plants listed on the paper then they earn a prize. Fun, right?